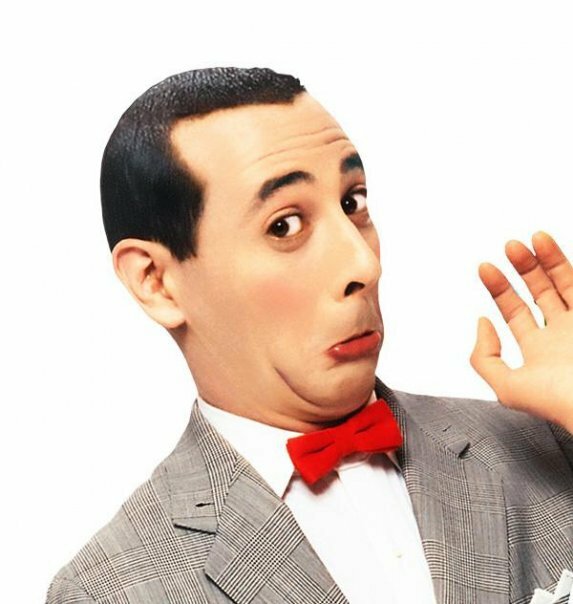 omg!NOW has confirmed that Judd Apatow will soon be producing a new Pee-wee Herman movie, which will of course star Paul Reubens as his beloved character, Pee-wee Herman. Reubens is currently voicing Pavel, a character for the animated Disney XD series Tron: Uprising, but expects to start filming the new Pee-wee Herman film afterwards. Previous Pee-wee movies include Pee-wee’s Big Adventure (1985) and Big Top Pee-wee (1988).